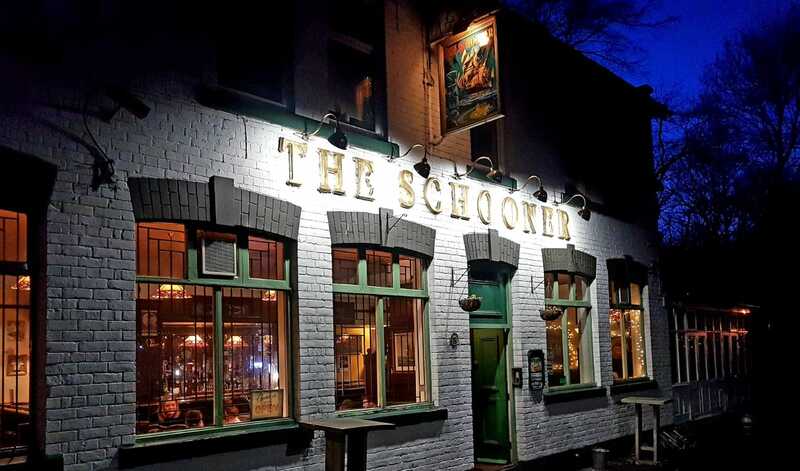 The Schooner is an independent free house, serving top notch real ales on cask, crafty beers on keg, a fruity selection of ciders, bottled and canned beers from far and wide and a nice selection of wines. All this and tremendous home cooked food. We're a friendly and helpful bunch and know a thing or two about the products we serve and we love to make our customers feel at home. We've also got a bit of a thing for live music. This is why you'll find a few bits and bobs of music based artwork around the place and if you pop down on a Sunday afternoon you'll always find a live band either in the bar our out on the terrace (if it not too chilly). 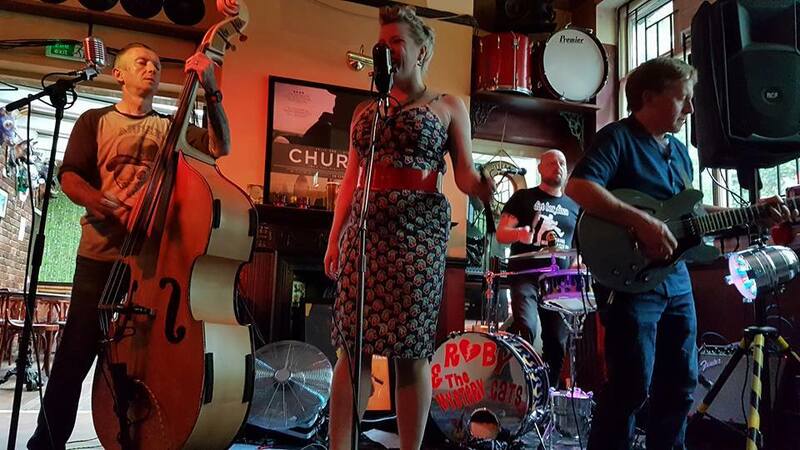 We also have live bands on the occasional Saturday night so check out our listings for up to date info and follow our events on Facebook.